When looking to a normal way of learning something, most of us would look towards books around a specific topic or enrolling into courses at a University of some sorts. Or, when you’re being really modern, you could sign up for a MOOC or pay for a course that suits your needs. But hey, nobody likes normal, right? I’d like you to consider a new way of learning about interesting topics on a daily basis. Because for me, this is perhaps the only way to learn fast and on my own terms. Do you find it hard to sit down and study for hours on end? Do you never find the time to read that book you started months ago? Have you always wanted to learn about the latest news in technology, self development and design? Have you answered a full-hearted “Yes” to all questions above? Then I have the perfect solution for you. Most of you will probably get sick from reading just the word. You start to think about all the annoying, cluttering and spammy emails that have been irritating you ever since you’ve signed up for whatever website you were visiting at a certain time. But, when you subscribe to the truly interesting & informative types of newsletters, it’s an extremely useful tool to keep up with the news and learn about the topics you’ve always wanted to learn about. I’ve categorised the best ones for you. Originally born in Germany, and raised in Austria, he now lives and works in New York City. 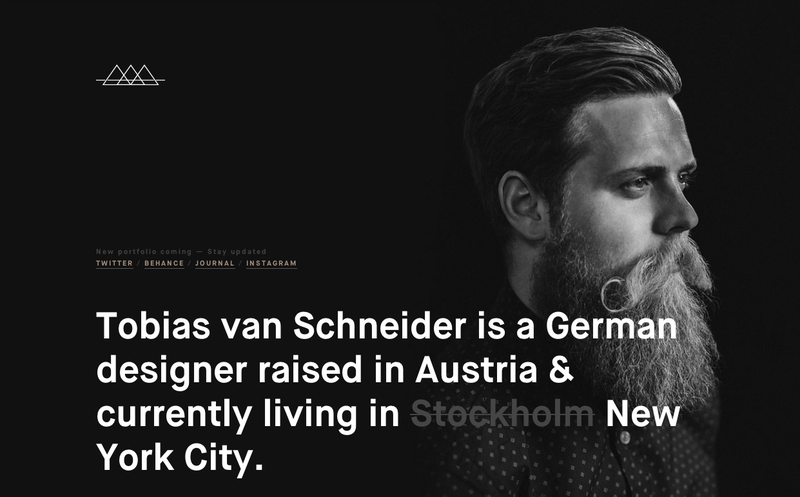 Previously, he has helped building new products as Art Director & Lead Product Designer at Spotify in New York. His newsletter is full of great design advice and down-to-earth personal development tricks. Tobias has a clear way of writing what is going on in his mind and is always a great source of inspiration. The fact that you’re reading this article on Medium, already proves that it is a great platform to read from. In Medium’s Weekly Digest, you get all the best read articles with subjects ranging from self-development, design, technology and innovation. And lots of comedy too. You can receive newsletters once you have a Medium profile. Here you inform them of your interests and let them know if you want to have the newsletter on a daily or weekly basis. The world’s most influential architecture, interiors and design magazine has a newsletter too. Dezeen features their best reads from the magazine in the newsletter, which is a eclectic mix of upcoming designers, celebrated architecture and featured expositions. The Content Management System that is called Buffer, is mostly known for their out-of-office perks. Apart from that, they have a lot of knowledge on their blogs about company culture and social media techniques. Scroll to the end of the page for the sign-up form. Product Hunt publishes the best new products on the market through upvotes of visitors, starting over every day. It’s a great place to stay updated on upcoming mobile apps, websites, hardware projects, and tech creations. If you just want a list of the 5 best design resources of the day, Sidebar is your best bet. Unlike a regular ‘link blog’, it’s collaborative and manually curated by a some great editors. Futurism has its origin on Reddit, where the founder is still posting a weekly overview on what happened in Science & Technology. This resulted in the website Futurism and the newsletter serves as a great resource to remember how incredible all developments in technology and science are. The website name ‘The Kids Should See This’ already suggests that this is not just made for children and I’m pretty sure a lot of non-parents are loving the website too. Subscribe to the newsletter for great video content about subjects you never knew you wanted. Lenny: Feminism, style, health, politics, friendship and everything else from Lena Dunham and Jenni Konner. 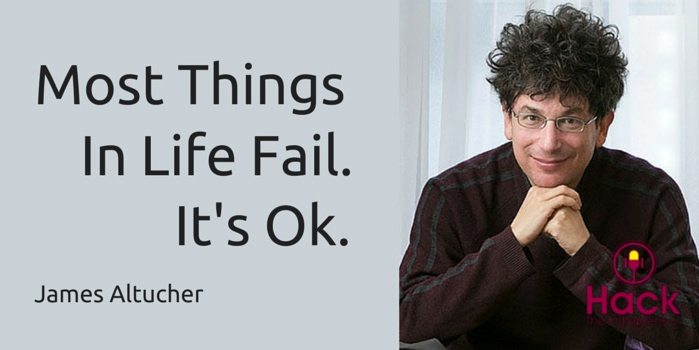 Every time I read a great article on Medium about ‘Life Lessons’ without knowing who wrote it before hand, the author is James Altucher. To be honest, he sends out a bit too many emails, so following him on Medium would do the trick as well. 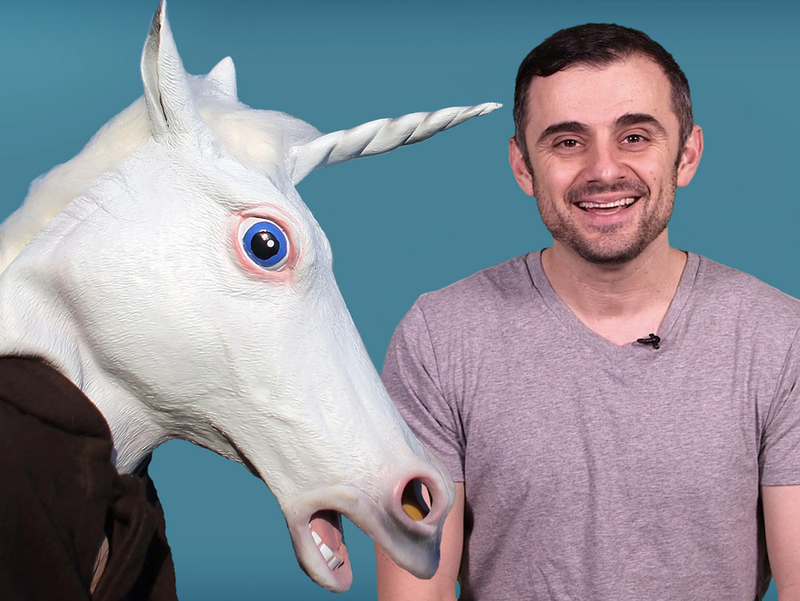 His ‘rants’ annoy me sometimes but, to be fair, Gary Vaynerchuck does know what he is talking about. If you didn’t know him already, this the master of online content and host of the insanely popular YouTube series ‘#AskGaryVee’. You thought nobody took the time to read articles longer than 3 minutes?ReadThisThing proves them wrong . They’ve recently been acquired by Insider, a daughter company of Business Insider, but the founder ensured us trusty readers that nothing is about to change. If you have never been on Reddit before, this is the perfect time. I believe all things viral have been posted to Reddit first and it’s the ultimate (and I believe original) forum of the Internet. The official newsletter from Reddit is called ‘Upvoted’ and it’s a great way to learn random things and follow the results of insightful discussions. Also the perfect procrastination newsletter to get lost in the interwebz. 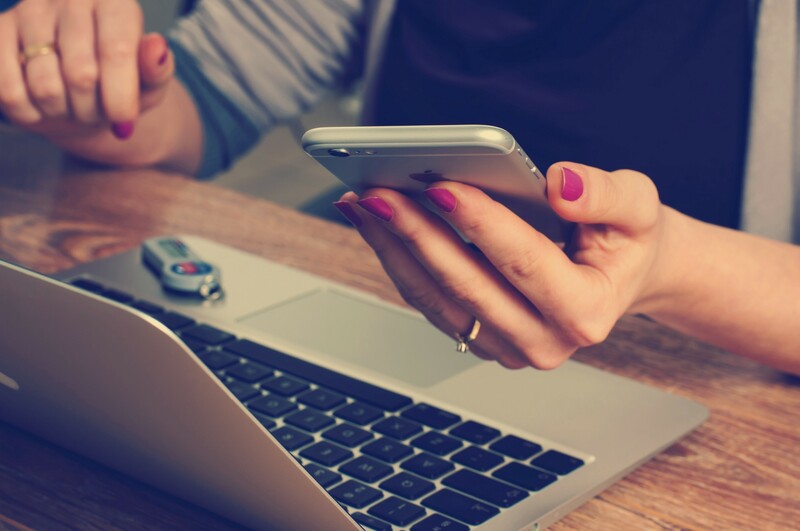 Still not convinced, because of all the extra incoming emails that will fill up your inbox within no time? I’ve got a solution for that too. Unroll.me is a website that ‘rolls’ all your newsletter up into one email, so you’re inbox doesn’t feel overflown. Recently they have published an application that feels like a Tinder for newsletters, which makes it even easier to clean up your inbox. And finally, because shameless self-plugging is a complete necessity in this article. Here’s Annet Shares. You’re bi-weekly innovation, design & happiness newsletter. Making sure you’re part of every conversation imaginable.